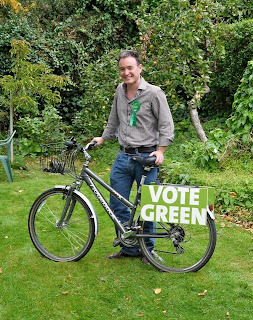 Alexis Rowell for a Greener Camden: Support Green Party policies on social justice and the environment, elect more Greens to the London Assembly and sack Boris! Support Green Party policies on social justice and the environment, elect more Greens to the London Assembly and sack Boris! Do you sympathise with Green Party policies on social justice and the environment? 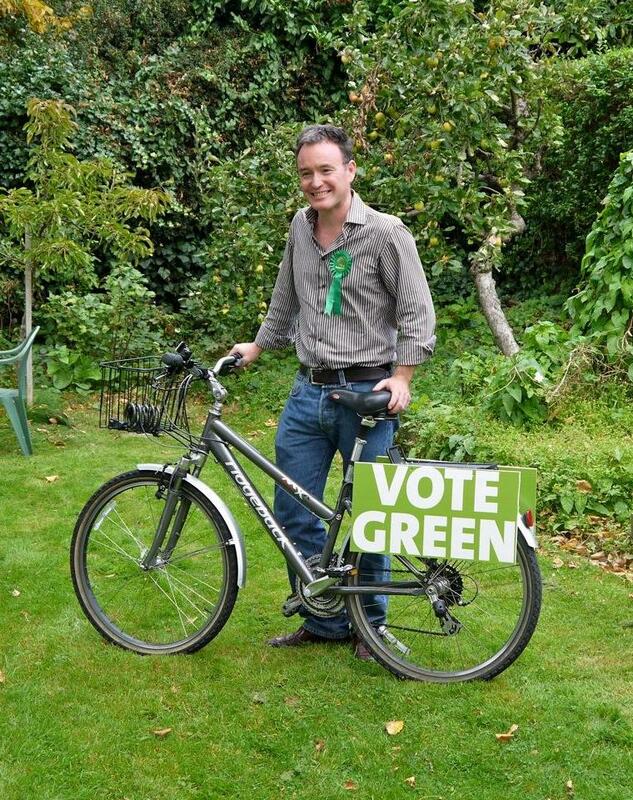 Would you like to see more Greens in the London Assembly where they can propose policies? Do you want to stop Boris from being re-elected as Mayor? The Green Party's main aim is to win more seats in the London Assembly. This is the body that scrutinises the Mayor. The Assembly can also propose policies. For example, it was Green Assembly Members who proposed the idea that London needs a Living Wage above the national minimum wage. All the other parties now agree with this policy. We currently have two London Assembly Members - Jenny Jones and Darren Johnson. We’re hoping to have four by the end of this campaign, including Camden Green Natalie Bennett. You have two votes in the London Assembly election. The first is for a constituency candidate - the yellow ballot paper. This is elected using very large constituencies and the First- Past-The-Post system. That’s why only Labour and the Tories have ever won constituency seats in the London Assembly elections. Your second vote in the Assembly election - the orange ballot paper - is where the Greens can pick up seats. The orange ballot paper is for the London-wide party list. That’s where you choose a political party rather than a candidate. It’s a proportional or fair votes system because if the Greens win 15% of the votes cast in the party list election, then we win 15% of all the seats in the London Assembly. If you put Jenny 1st and Ken 2nd on the Mayoral ballot paper (the pink one), then Ken will ultimately get your vote. That’s because only the top two candidates at the end of the first round - Ken and Boris - will go through to the 2nd round. All candidates except the top two will be eliminated at the end of the 1st round. The Green Party is recommending that you vote for Jenny 1st then Ken 2nd because Ken did much more for London when he was Mayor than Boris has done. Ken’s current manifesto is also much closer to ours. Please don’t make the mistake of thinking that to stop Boris you have to vote for Ken 1st, then Jenny 2nd. If you do that, your vote for Jenny won’t be counted. If you want to see more Greens in the London Assembly, proper scrutiny of the Mayor and more Green policies coming out of City Hall, then please put your cross in the Green Party box on the London-wide party list (the orange ballot paper). Thank you! Great and careful blog with some beautiful and precious thoughts which are to be discussed here. I run a climate change and peak oil consultancy called cuttingthecarbon (cuttingthecarbon.com). I'm also the News Editor of the new Transition Free Press newspaper (transitionfreepress.org). In my spare time I teach permaculture and help out at the Transition Belsize food growing sites at the Royal Free Hospital and the Premier Inn Hotel (transitionbelsize.org.uk). I'm also the Joint Coordinator of CamdenCAN (the Camden Climate Action Network - camdencan.org.uk), which acts as an umbrella for all the environmental groups working in Camden. And I'm a member of the Green Party, Amnesty International, Greenpeace, the Soil Association and Friends of the Earth.